Symbian Belle tutorial videos have been started uploading via Nokia’s Official channel on youtube – NokiaSupportVideos. 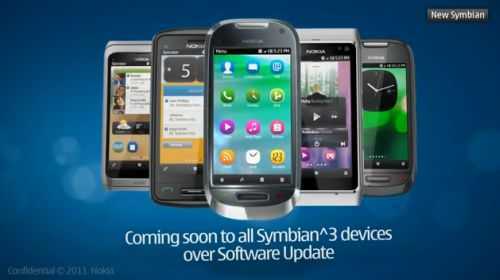 As we updated yesterday about the roll out expected this coming week, this adds to the cake about the news that Symbian Belle update is very close now. The videos are currently unlisted by Nokia but you can watch them here after the break.